Medical information in the right hands at the right time has the power to change lives. That can mean changing one person’s life or transforming how whole categories of disease are treated. No matter the scale, we believe it all starts with putting structured, complete medical data in patients’ hands. Only then do they have control of their own care and a chance to contribute that data to the greater goal of advancing research. 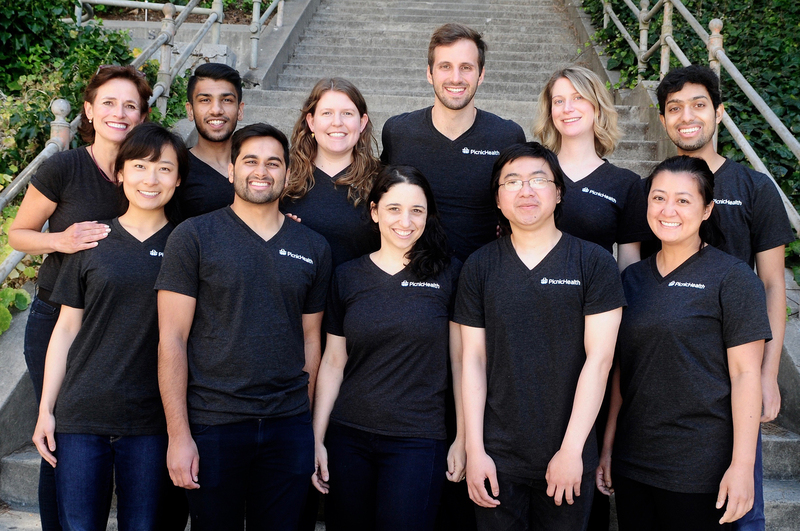 We’re an eclectic group of patients and doctors, data nerds and operators, engineers, sales people, and much more. We believe in making something real that changes lives today while building toward our future vision of a world where all healthcare data is truly useful. This article was originally published by Picnichealth.com. Read the original article here.